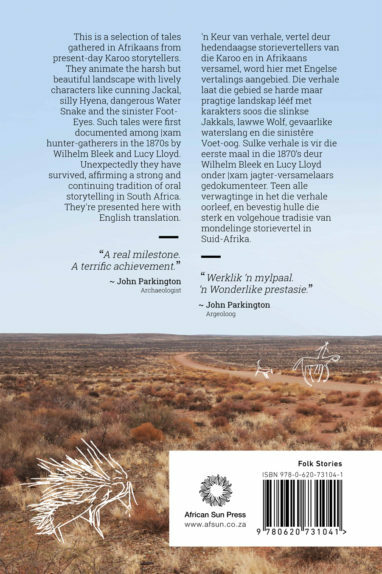 Homer’s great epic, The Iliad, tells the tale of warriors who fight and die for the sake of the beautiful Helen of Troy. As the immortal gods look on, the Akhaians (Greeks) besiege Troy, while the Trojan warriors fight desperately to save their town, women and children. 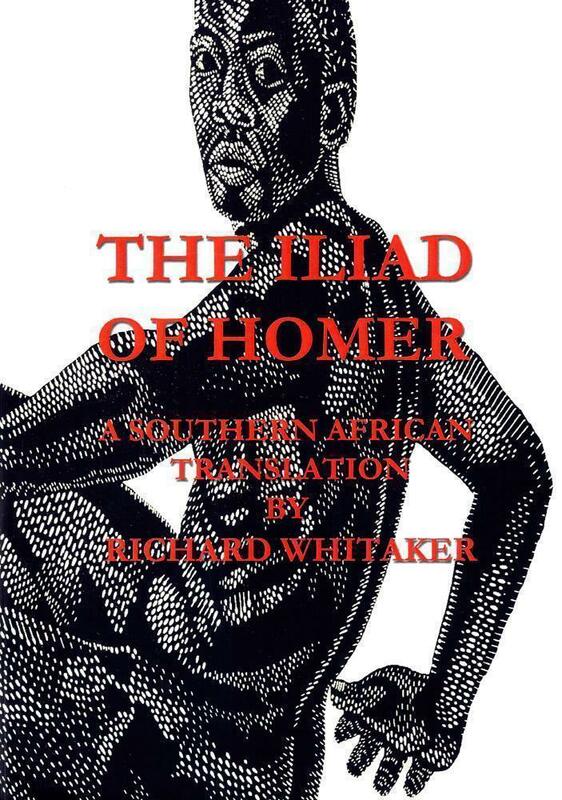 This fresh, wholly new translation of the Iliad uses a local idiom and language to present Homer’s classic poem to a Southern African readership. 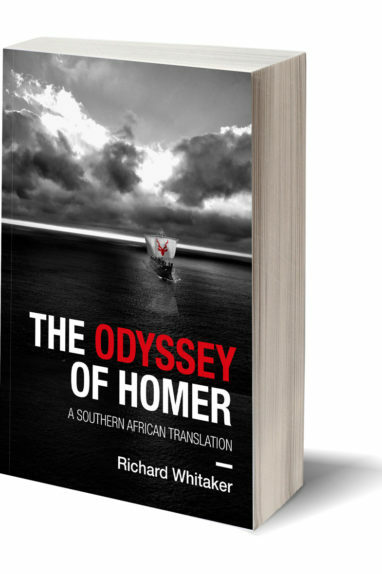 Richard Whitaker studied Classics (Greek and Latin) at the Universities of the Witwatersrand, Oxford and St Andrews. 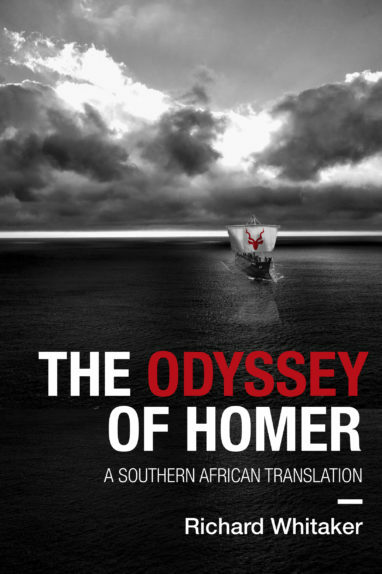 He is now Emeritus Professor of Classics at the University of Cape Town. He has published extensively on Roman love poetry, oral poetry, and the influence of the Classics on twentieth-century literature, and has translated books from Latin and French. 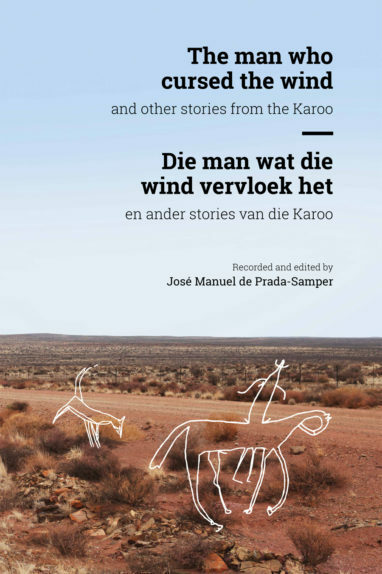 He has also published travel books on South Africa with AA Travel (UK) and National Geographic, and is currently a Contributing Editor of the poetry quarterly Stanzas.